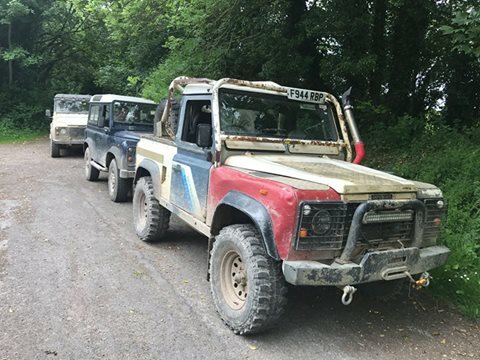 The Solent & District Land Rover Club was formed in 1999 as a non competitive family friendly leisure club, with the intention of furthering interest in Land Rovers, off road driving and associated activities. 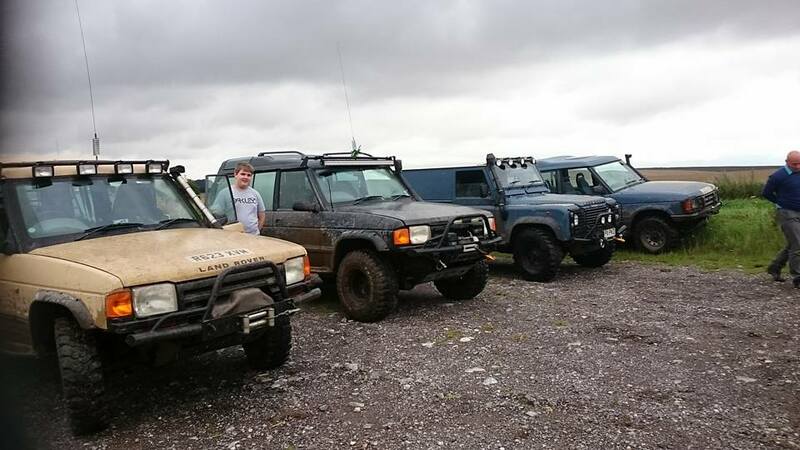 Owners of all makes/models of 4x4s are now also welcome to join. Renowned for its friendly atmosphere and well organised fully insured events SADLRC is managed by a committee of volunteers who endeavour to run the club in a business like, yet friendly manner. Monthly get together on first Tuesday of the month at The Empress Of Blandings in Copythorne, SO40 2PF. These are a chance for potential and current members to socialise and take part in the raffle and quiz. 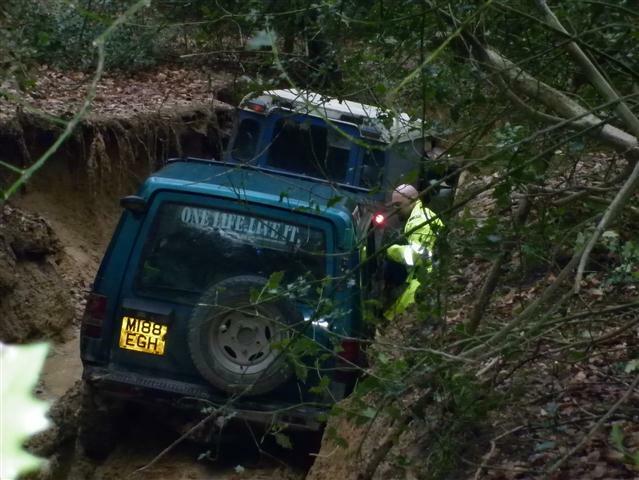 Updates on the latest club news and events plus occasional talks on off-roading related subjects. All day event exploring the countryside, driving the public rights of way following an experienced leader with a pre-planned and fully legal route. 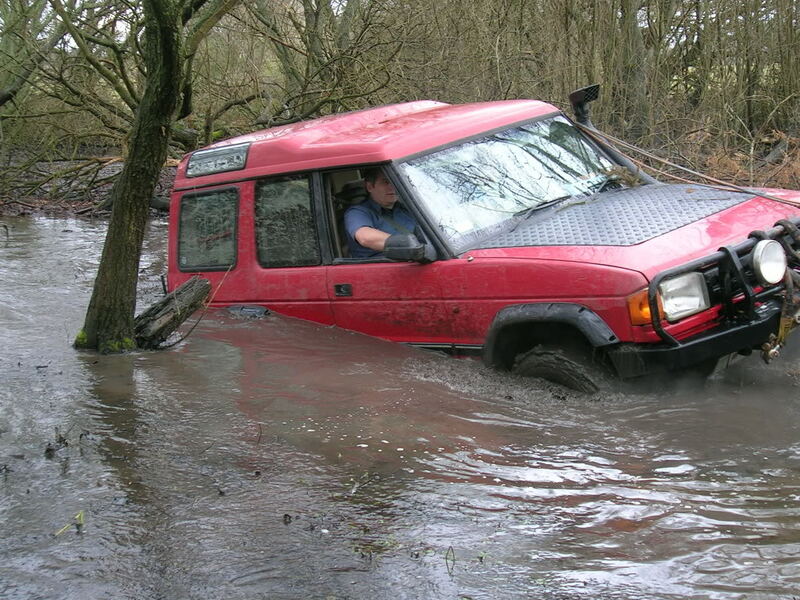 Learn to use the off road capabilites of your truck and if you do get stuck the rest of the group is there to help. If you bring passengers ensure they bring cameras and post the pics to Facebook! These take place on private land rented by the club. 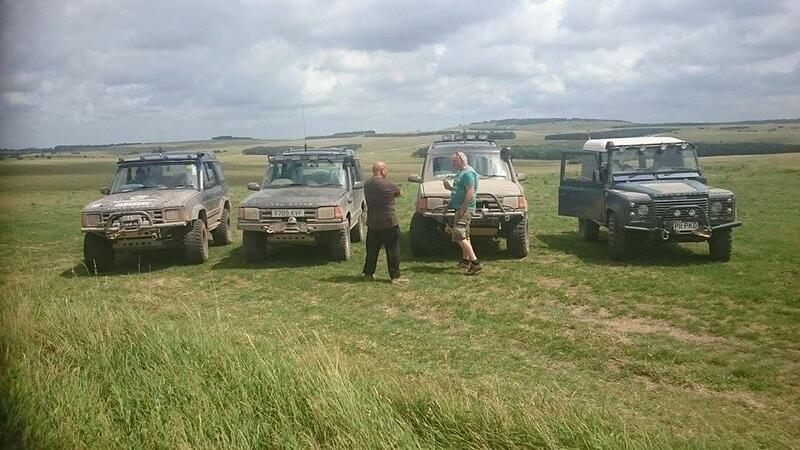 They are open to everyone, beginners through to extreme challenge trucks. 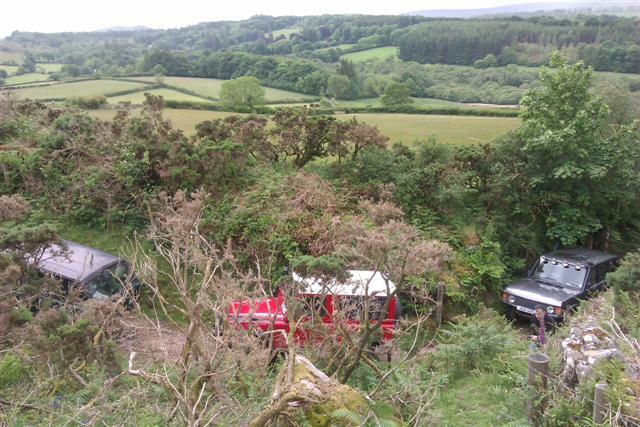 Various ground conditions and areas such as hill descents, woodland, water crossings and more. 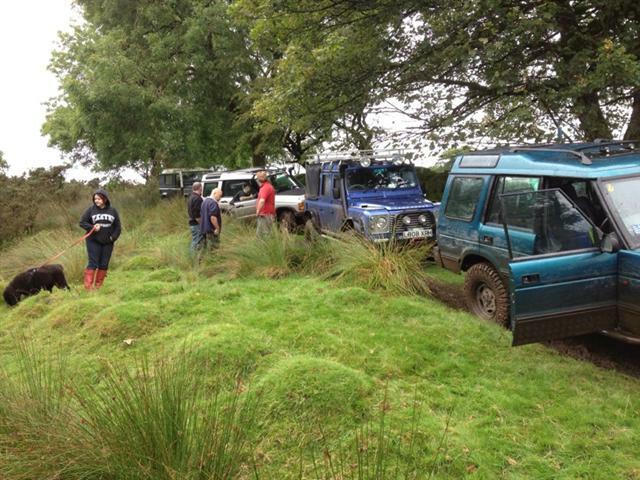 These events are fully marshalled with the team on hand to provide driving advice and recovery if you get stuck. If you are new to playsites and want a hand one of our marshal team will be happy to be your passenger and guide if requested. 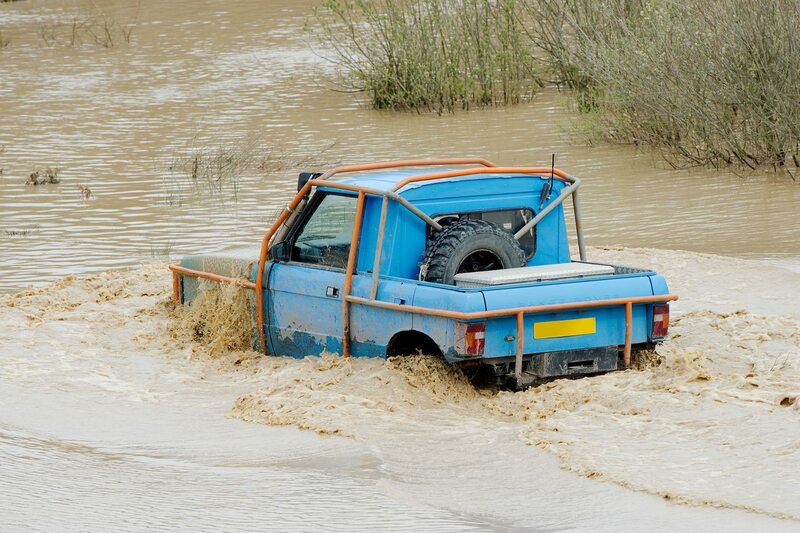 Outside of the above, we run treasure hunts and attend a number of events through the year such as Simply Land Rover. Members are encouraged to come to such events to join in and represent the club. Want the latest Glass bulletin? with your membership number and we will send it to you. Are you on the text list? your name and "ADD ME" to 07860 243460 to let us know and we will add you!